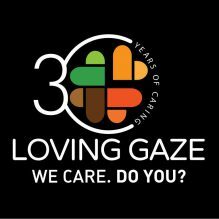 St Kizito Clinic will organize several health care trainings in the next few months, visit our website for the upcoming updates! The workshop will conclude with an interactive session, a final test and workshop evaluation. Among the facilitators are experts in the field of ART. Dr. Oliver Elavil, Director, Reasearch and Training NIMR. Register online. Required for all participants on or before 12 midnight, Friday 18th November, 2016. Kindly provide names, designation and contact details of health professionals participating from your esteemed institution to enable adequate provisions to be made. CPD units: Available on request. Kindly contact us via any of the following. 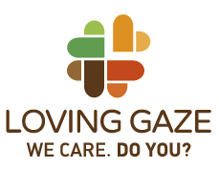 Loving Gaze thanks Abbvie Pty Ltd for supporting the organization of this workshop.